Gathering together with the church is an important part of the Christian walk. These activities are designed to bring the whole church (all ages and stages of life) together for fellowship and encouragement. 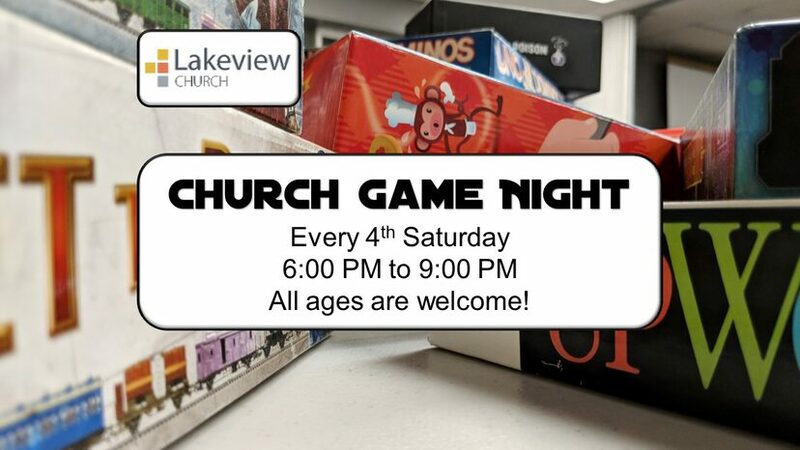 Join us every 4th Saturday from 6 PM to 9 PM for an all-church game night. Bring your favorite game and snacks to share. We usually start each week with a large group game that everyone participates in. The rest of the time is open for playing board, card or video games or just to sit and talk. 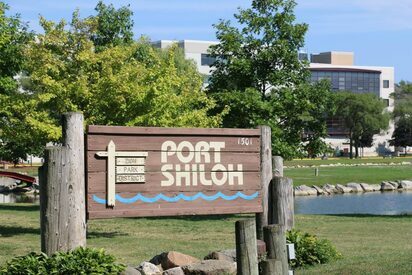 Every summer, in conjunction with VBS, we have an all-church picnic at Shiloh Park in Zion followed by a pool party at Port Shiloh.